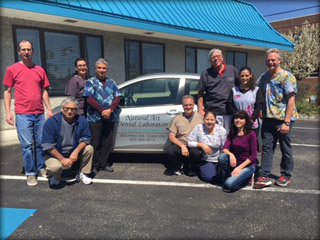 Natural Art Dental Lab offers the latest in digital dental technologies while maintaining a high standard of service & quality to bring you the finest products and services available today. Our offerings exhibit highly aesthetic and natural looking qualities, a comfortable fit, and are made of FDA Approved American Made materials. We work closely with our dentists to achieve high patient satisfaction on every single case.